In the Charlotte area, a young woman came into one of Novant Health’s clinics for pain. During the doctor’s visit with the patient, the woman did not disclose that she was feeling depressed. However, because of a new initiative to screen all patients for depression, the patient opened up that she was actively suicidal. Moreover, the patient admitted that if she went home, she would likely attempt suicide again. The Novant Health team connected the patient to a psychiatrist to help her get immediate help. 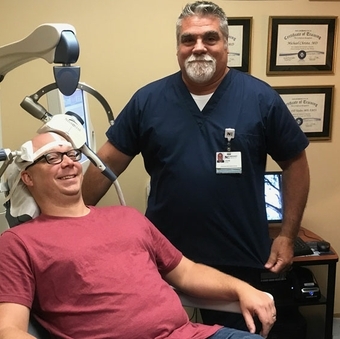 The patient’s family member later called the doctor's office to let them know she was thankful the Novant Health team took immediate action to turn a visit for pain into saving the patient's life. Since January, Novant Health screens every patient for depression. 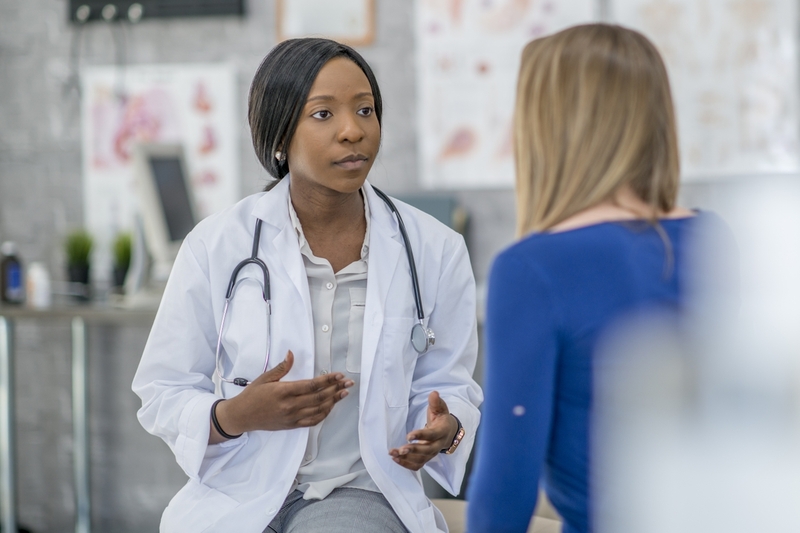 Walk into a Novant Health provider’s office for the first time because of a sore knee, bad cold or infection, and you’ll get at least one surprising question. Included among the basic questions for all patients is this one: "Over the past two weeks, how often have you been bothered by feeling down, depressed or hopeless?" It’s all part of Novant Health's efforts to screen patients for depression, which often goes undetected. Novant Health screened about 1 million patients and referred about 70,000 of those for treatment in 2018. By January 2020, Novant Health plans to screen about 4.5 million patients for depression. More than 16 million adults have experienced depression, according to a study conducted by the National Institute of Mental Health. Yet, more than one-third of these adults did not receive treatment. Depression is often diagnosed when a person experiences a major depressive episode — a period of two weeks or longer where there is a depressed mood or loss of interest or pleasure, and at least four other symptoms that reflect a change in functioning, such as problems with sleep, eating, energy, concentration, self-image or recurrent thoughts of death or suicide. Women were almost twice as likely as men to experience a major depressive episode, according to the study. Young adults aged 18 to 25 were most likely to be affected. All Novant Health patients, both new and current, go through the depression screening process each time they visit a doctor’s office. In the first step, doctors ask patients two questions about frequency of a depressed mood within the past two weeks using the patient health questionnaire. Based on a patient’s answers, if a score is high then the doctor will continue the screening process with nine additional questions. For example, patients are asked how often they have felt tired or had trouble concentrating over the last two weeks. Doctors use these results to discuss what resources are available to patients experiencing depression. “It gives doctors and patients a chance to have an open-minded conversation about any help or treatment options,” Ayers said. Treatment options include referrals to psychiatrists, counselors or therapists to discuss the next course of action to get help. Referring Novant Health providers follow up with the patients during their next visit to check if they sought treatment. Left untreated, depression can negatively influence a patient’s overall health and life. And early intervention can be critical. 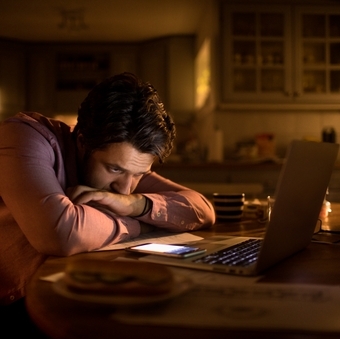 People with depression are often less likely to engage in physical activity or stick to a healthy diet and sleep schedule, which all contribute to overall wellness and feeling healthy. Often, to alleviate the symptoms, people with depression sometimes self-medicate with substances. Not only do drugs and alcohol not help ease the symptoms, they can also increase the chances that someone may misuse the substances. The most serious risk of depression is suicide. On average, 112 Americans die by suicide each day. The suicide rate has seen a steady rise each year over the past decade. About 17 percent of people will experience depression in their lifetime, Ayers said. The number of people who will experience any form of mental illness is much higher. Novant Health understands that depression, or any other behavioral health needs, can happen at any time. Licensed therapists are available around the clock to help by calling our Behavioral Health Call Center toll-free 1-800-786-1585 if you are in the Greater Charlotte area and 1-800-718-3550 if you are in the Winston-Salem area. If you think you may hurt yourself or someone else, call 911 immediately or go to the nearest emergency room. If you think you may be suffering from depression, please schedule an appointment to talk with your doctor.